2019 ITIL Exam: How Can I Pass the ITIL Exam in 1st Attempt? Home / IT Service Management / ITIL Foundation / ITIL Exam: How Can I Pass the ITIL Exam in 1st Attempt? Are you interested in understanding the ITIL Exam? Are you contemplating ITIL Exam to be certified? Do you want to know what are the benefits of ITIL Exam? Then, this post will help answer your questions. Before we go to what ITIL Exam is, you probably would want to understand what is ITIL? Let us start with ITIL. What is ITIL course? What is meant by ITIL 4 Foundation? And, of course, ITIL Framework! ITIL stands for Information Technology Infrastructure Library. Why Library? Because ITIL started as a set of books. These are a collection of best practices for Information Technology Service Management to deliver IT Services as per customer needs. Why did ITIL come up? ITIL started way back, more than 30 years ago. Information Technology was just gaining momentum as a tool to improve efficiency in business processes. British Government had different vendors for IT services. It found that there was no uniformity and led to confusion, rework and loss of productivity. The UK government then debuted its department to define a common standard with a set of best practices for IT services and ITIL was born. ITIL Framework is the anthology of best practices which help you manage IT services more efficiently. ITIL Framework complies with the ISO 20000. 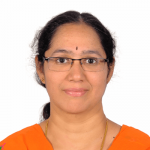 But, while ISO 20000 implementation entails the complete set stipulated in it, ITIL framework is more flexible. You can opt for only those processes that are relevant or immediately applicable to you. But for the ITIL exam, you need to understand the framework in full. ITIL exam is the gateway for you to become ITIL 4 Foundation certified. ITIL exam is conducted by Axelos- a collaboration between Capita and UK Cabinet Office since 2013. Axelos owns the trademark ITIL and the intellectual property related to ITIL exam and ITIL framework, etc. Axelos also licenses other institutes to train and conduct ITIL exam on its behalf. These are called Accredited Training Organizations (ATO). What does the ITIL Exam cover? Before we go into the details of contents, let us explore the various ITIL exam categories available. But, normally when you say ITIL exam, you are referring to ITIL 4 Foundation exam. What other types of ITIL exam are there? Here you go, Practitioner, Intermediate, Expert and Master are the other ITIL Exam options. ITIL exam gives you certification based on your expertise level. 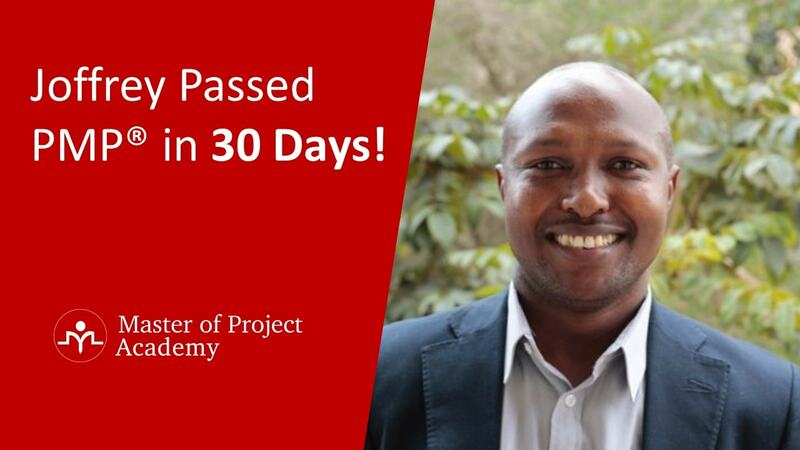 After you complete the ITIL Exam for Foundation, you move higher up showcasing your competency and skill level in the ITIL framework. ITIL exam starts with the Foundation or the basic entry level certification. For this ITIL Exam, what do you need to have? None needed, your interest in ITIL and IT service management is the eligibility for ITIL Exam! What will be tested in the ITIL exam? 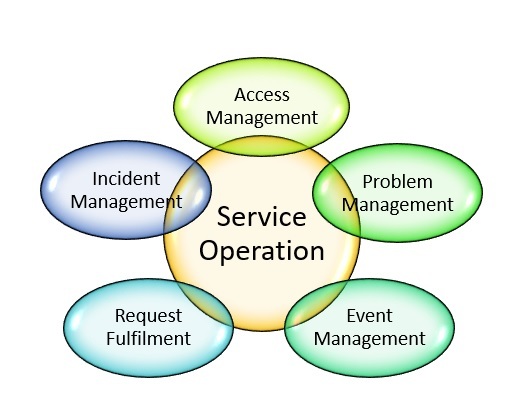 You should know about ITIL Service Management and ITIL Framework. 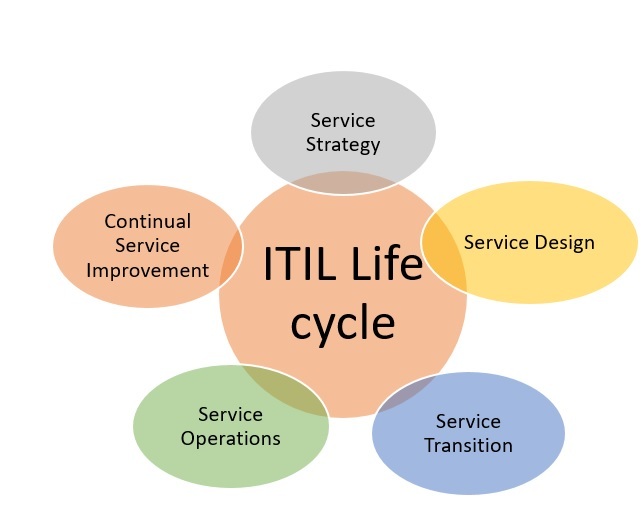 Understand the ITIL Service Life Cycle for your ITIL Exam. 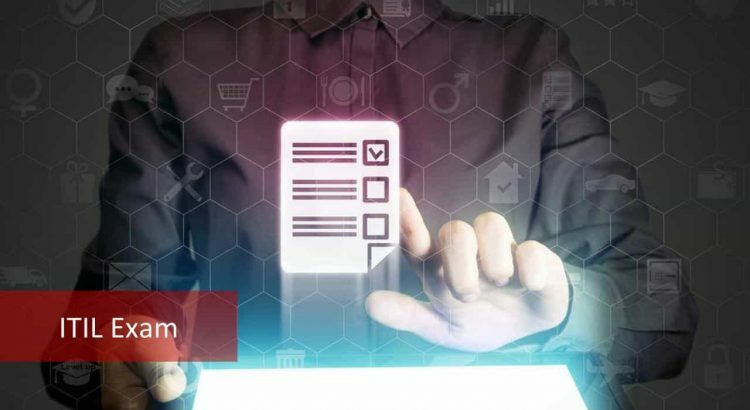 Before you schedule your ITIL exam, assess if you know the 25 processes, 4 functions, roles and responsibilities, and automation of the IT service management. 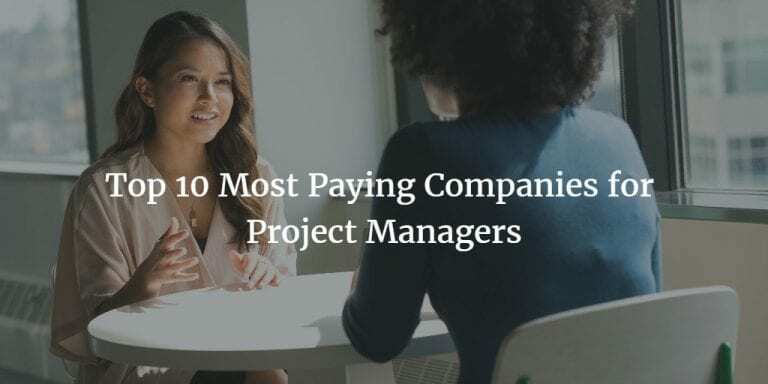 You need to answer the 40 questions in 1 hour in the ITIL Exam. You can appear online or take a paper based exam at any of the Accredited Training Organizations of Axelos. You can refer the Axelos website to know about the ATOs available globally. Ah! This is what all of us want to know. What should I do so that I can ace the ITIL exam in the first pass? Don’t even think of a second attempt ever. Do it right the first time should be your motto. If you are planning to go for ITIL 4 Foundation, you need to prepare by taking the ITIL course. You can either take it at an ATO or do a self-study. It is not mandatory to take an ITIL Foundation training though. But, taking the ITIL course from a training provider will help you understand the tips and tricks. Moreover, you will be guided on the preparation for ITIL exam. While an instructor who has in-depth experience will always help you understand the ITIL life cycle in a much better way. Therefore, many opt for a training course to learn the ITIL life cycle. Now comes the question, on what basis should I select for the ITIL Exam? 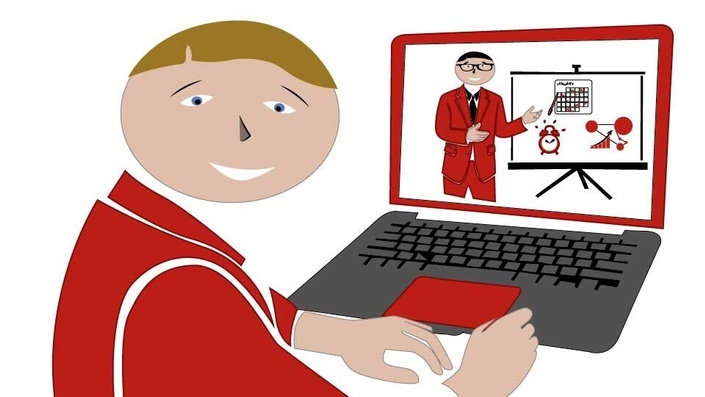 Have you decided whether you want to go for ITIL online courses or a classroom mode? There are many ATOs who give you both options. How to decide between the two? If you need flexibility, want to be able to access the ITIL training anytime, go for the online option for ITIL Exam preparation. Most offer access to the recording for a substantial time. 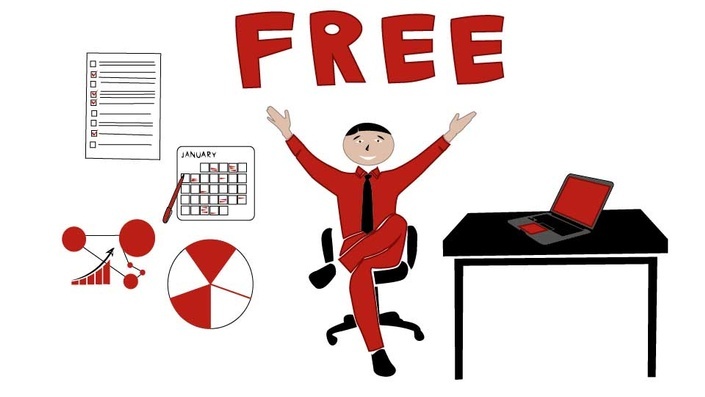 But there are also training providers who give you a monthly or annual subscription option. Online ITIL course also is generally cost effective compared to a class room session. Then, who should go for a classroom mode? If you want to complete the course over a weekend and want to impose a certain deadline, go with the classroom. Also, this gives more peer interaction and the conventional learning experience. If you want to have the instructor physically present to ask questions and focus better, this mode is for you. What else you need to consider in making a decision on the ITIL training provider? What is the feedback on the instructor? How good are they at giving practical examples that they have faced? Will you be able to maintain the connection with the faculty after the class if you need to clarify something before the ITIL Exam? Does the ATO provide support after the training is done? What additional resources will the training institution give? Do you get access to an online ITIL Foundation practice exam? Mock question papers of ITIL exam? Are there any process flow diagrams, mind maps, flash cards and other stuff that are handy for ITIL exam preparation provided? If you have attended an ITIL course, the training provider would have given you an ITIL Study Guide and other resources. If you are doing self-study, prepare a study guide while studying. 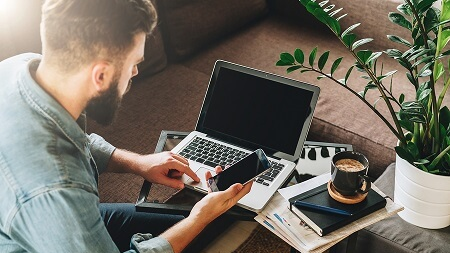 There are many resources available online but make sure you choose those that are suitable for the revised version of ITIL for the ITIL Exam. Go through the study guide and create your key points. Mark the concepts that you need one more pass. Did you get access to practice tests? If not, buy or try the tests available free online. Practicing tests will help you understand where you stand. 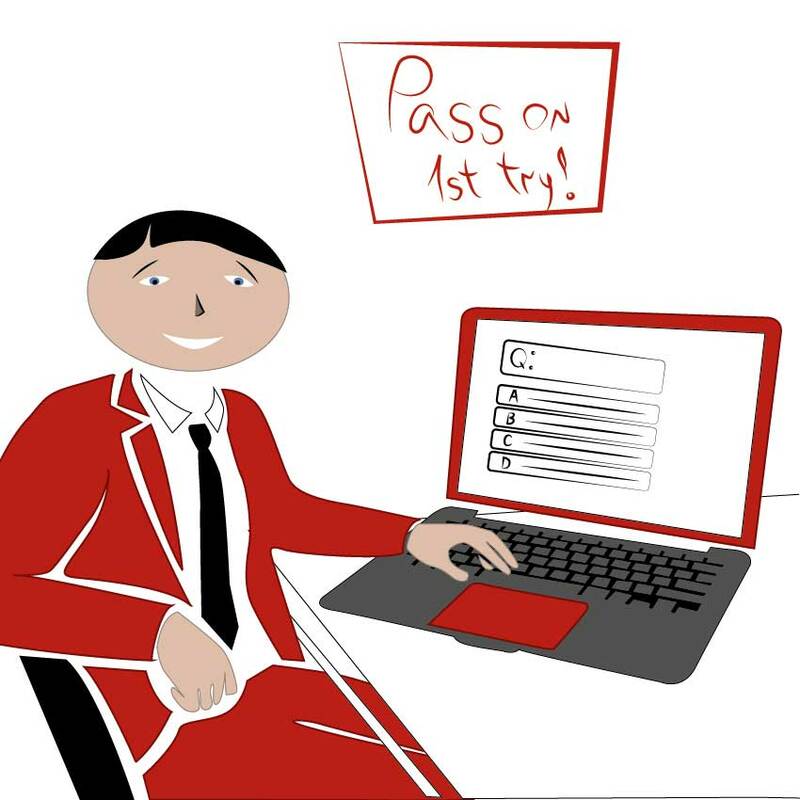 Once you are consistently scoring well above the pass mark, schedule your ITIL exam. 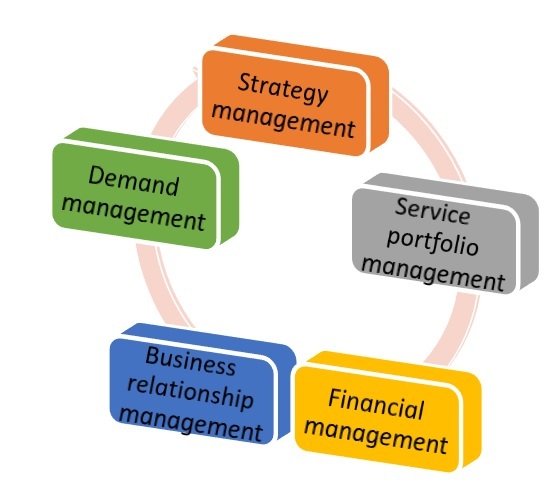 ITIL Life cycle as per the ITIL framework corresponding to the ITIL 4 foundation consists of 5 phases: Service Strategy, Service Design, Service Transition, Service Operations, and Continual Service Improvement. When you want to decide what services and processes are to be provided, you need to formulate a strategy. 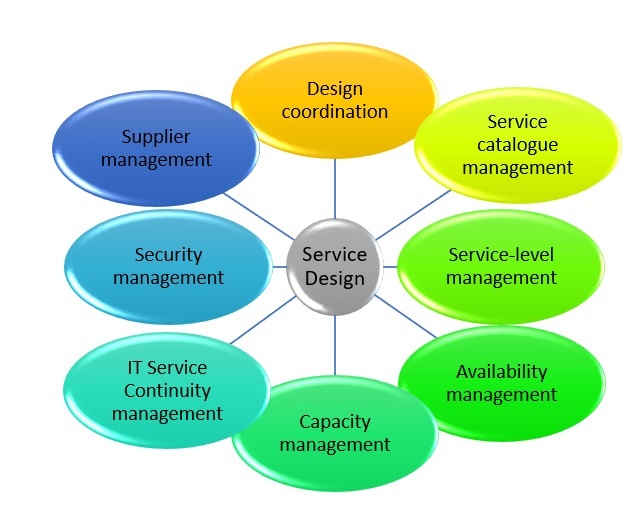 Hence, Service Strategy is the phase you firm up what services are critical, how to allocate funds to the services, etc. Essentially, it boils down to creating a business case based on the market trends, priority, funds available, risks involved, etc. Service strategy helps you understand the company’s requirements and customer’s needs and helps you define a business case that tells you how you can enhance the value to Customer. Next question: What are the components in service strategy? Strategy Management tells you which strategy to apply, how to implement it, the executives responsible and improvements to strategy to align with business needs of the customer. Service Portfolio Management is the process you need when you want to know the best practices for getting the most value with minimal risk and cost. Hence optimizing and allocating resources is the crux of this process. Financial Management is the process to help you keep an eye on the costs, budget, and control How much is being spent for IT service. Demand Management helps you balance the market need and your capacity. This process helps you understand the patterns of usage and accordingly plan which is your core and supporting services. Business Relationship Management process suggests the best way to maintain the relationship with the customers. Service Design core volume is what will help you get a big picture in terms of the resource utilization and benefits from that keeping the complete ITIL lifecycle in mind. Since business needs change dynamically, the design should be flexible. You need to arrive at a trade-off such that service can be made live within the given resources, time and constraints. Understanding these aspects is the key to ace your ITIL Exam. Service catalog management: Like any catalog, this process suggests how to maintain the list of the services you provide or planning to provide and information related to the services. Service-level management: How do you agree on the level of service to be provided, what targets to be achieved, tracking performance, etc. can be known from this process. Capacity management: How much capacity to have and at what cost? IT service continuity management: What are the minimum times allowed for resumptions of services? What criteria to follow for the same? Change management: How can you incorporate changes in the process with minimal disruption? Service validation and testing: Validation is a critical step to ensure that the service meets the design and strategy requirements. Testing will ensure you catch the defects before it goes live. Change evaluation: This process emphasizes the Return on Investment (ROI) of the proposed changes and whether to go for the change. Knowledge management: Knowledge is the power behind an organization’s informed decisions. Hence, pooling the knowledge and sharing it is the goal of this process. 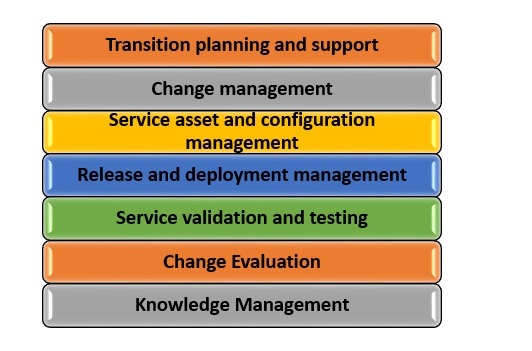 If you are able to grasp these Service transition processes, you are one step closer to success in ITIL Exam. This core volume is spread across all stages of IT life cycle. Change is the only thing constant and unless you improve your processes to be better, faster, cost effective, you are going to lag behind. Therefore, you need to ensure you are constantly on the lookout for improvement opportunities. Hence, you can understand the best practices and principles needed to improve the efficiency, effectiveness of IT services while reducing cost. Service Review: Best practice to analyze scope for improvement in the service is discussed in this process. In addition to this, you can know the most cost effective method of delivering the service by using this process. Process Evaluation: How well is the process performing against the target? Based on this, you raise the bar to revise the benchmark. This is what you can learn from this process. Definition of CSI Initiatives: From process evaluation, you know areas for improvement. This process enables you to start projects/initiatives to be taken up for bringing improvement. Monitoring of CSI Initiatives: How to keep an eye on the improvement initiatives taken up? What modifications are to be done to achieve the targets and the desired results in part of this process. Apply the CSI principles for your ITIL Exam too! What next? Since you have successfully aced the ITIL Exam, is this the end? You are now an ITIL 4 Foundation credential holder. Of course not! This is the beginning of your ITIL journey. Here are the other modular certifications that you can plan for after the ITIL Exam. You need to complete the previous level (ITIL Exam) before you can move on to the next level of ITIL Exam. Both for Practitioner and Intermediate, ITIL 4 Foundation credential is sufficient. Therefore, ITIL Exam opens the doors for career growth and various job opportunities in addition to a hike in salary. So, what is stopping you from taking it? 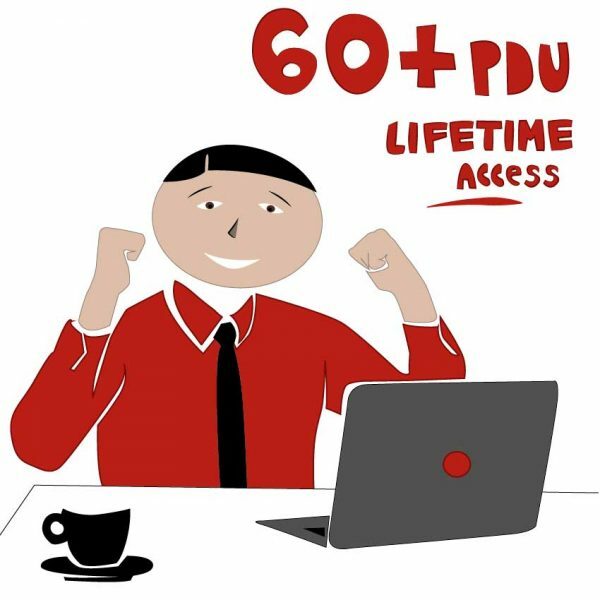 Go ahead and ace ITIL exam now!